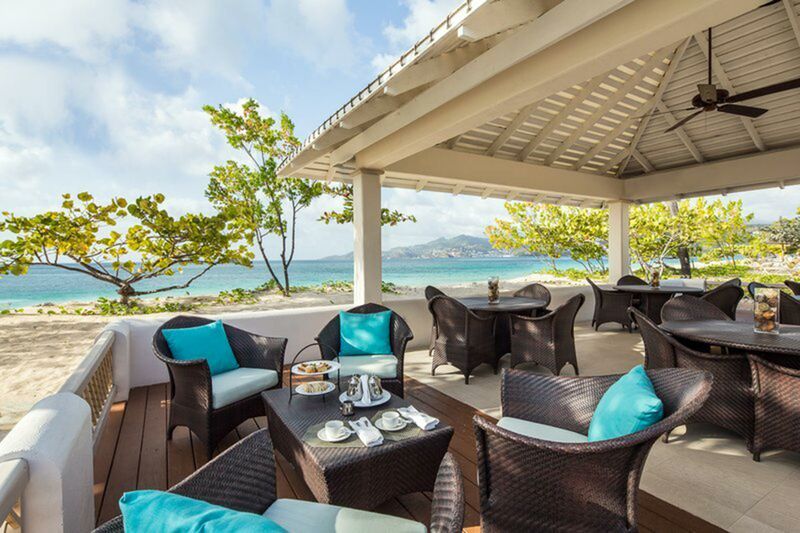 It’s time to put these Caribbean destinations on your family vacation radar. Some are underrated because they fall under the shadow of more well-known islands; others may have a reputation for couples, singles and high rollers. 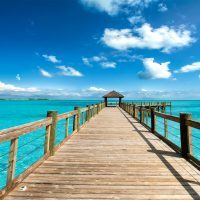 Do something different and plan a vacation to one of these underrated Caribbean family vacation destinations. Although the U.S. Virgin Islands in general is a popular destination for Americans because of the ease of traveling there, St. Croix is the least touted of the main three islands, which also include St. Thomas and St. John. With the double Irma-Maria hurricane whammy in 2017, its off-the-radar status intensified. But we are here to tell you that St. Croix is back with its full repertoire of water sports and the reopening of a couple major resorts. 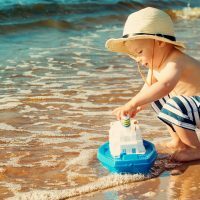 The Buccaneer historic resort is fully open and an ideal family destination with three beaches, special family cottage suites, planned activities, and complimentary use of kayaks, paddleboards, and snorkeling gear. It earns its “Nature Island” moniker justly. So, if your family loves the great outdoors, Dominica is your spot, hidden and under-touted though it may be. Easy hikes to magnificent waterfalls, warm sulphur springs, sea turtles and whales, pirate lore, and a cultural village of indigenous peoples are just a few of the out-of-the-ordinary experiences. Many of the island’s small hotels and guest houses have reopened since Hurricane Maria’s destruction. Fort Young Hotel has restored more than half of its rooms, some of which adjoin to accommodate families. Well known by fly fishermen and serious scuba divers, Andros is a hidden secret when it comes to families. Small Hope Bay Lodge, despite its strong diving reputation, feels exactly like a summer camp for kids of all ages. Perhaps the Bahamas’ first all-inclusive, this one consists of unfussy beachfront cabins, a communal dining room, and a long beach strung with hammocks. A true getaway from civilization, it leaves out the TVs, Wi-Fi and phones so that kids have no choice but to connect with nature on land and in the water. Free babysitting, free snorkeling and scuba lessons, and free use of bikes are just a few of the perks. 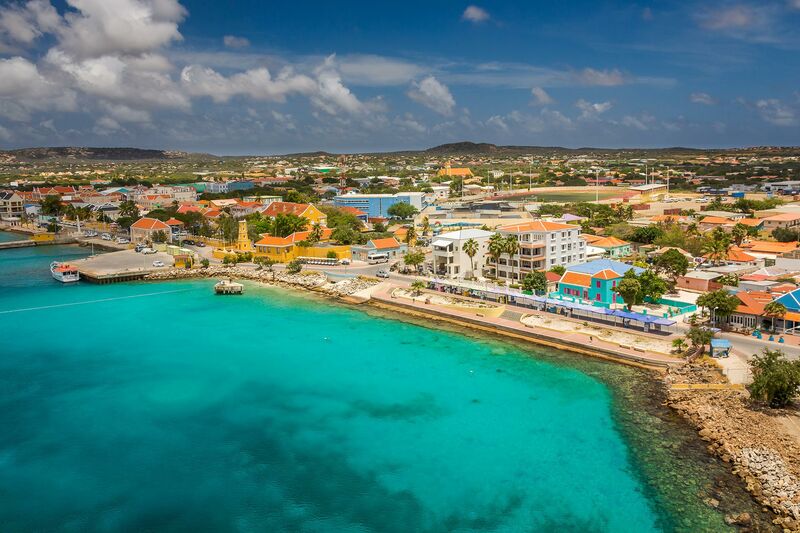 High-end and diving-oriented, Bonaire nonetheless holds power in the family vacationing scheme of things. If you have kids who want to learn how to dive or already known how, it’s a natural fit because there’s diving right from the beach in incredibly unspoiled waters. That aside, a donkey sanctuary, hiking, a children’s carnival in February, flamingoes, horseback riding, and the diminutive slave huts on the beach might pique their interest. Small resorts such as Eden Beach Resort, with a kids’ club and family adventure packages, are sized just right. Only a speck on the map, Nevis often gets overlooked. Think of it as fun-sized, like the candy bar. A potent nibble of Caribbean culture, it allows first-hand experience with the friendly people. Its beaches speak for themselves. Choose accommodations from a number of historic plantation manors or the exceedingly family-friendly Four Seasons. The monkeys running around the property alone endear it to kids. Children’s programs include sea turtle education and lessons in dominoes, islanders’ favorite pastime. Families often skip this most publicized island in the Turks & Caicos because it has grown into a ritzy, pricey beach destination. 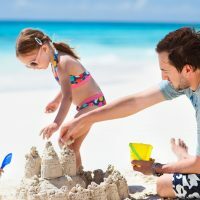 Still, such affordable options as Ocean Club Resorts and all-inclusive Beaches welcome kids with family-style accommodations and amenities. Discoveries such as a conch farm, horseback riding, and an island of rare iguanas fascinate. Boat excursions to North and Middle Caicos step back in time to expose families to the true culture, caves, whales, and flamingoes of the islands. 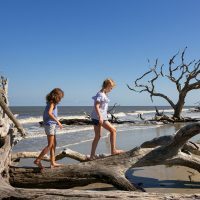 Forts, beaches, chocolate, and waterfalls — sounds like a formula for an engaging family vacation, no? Dubbed “The Spice Island” because of its exuberant crops of fruit, vegetables, nutmeg and other spices, Grenada also grows and produces chocolate. At Belmont Estate on the grounds of a 16th-century sugar mill, you can tour the cocoa preparation process — including women stirring up the beans with their feet. Grenada’s history and nature provide families with gratifying explorations above and below the water. 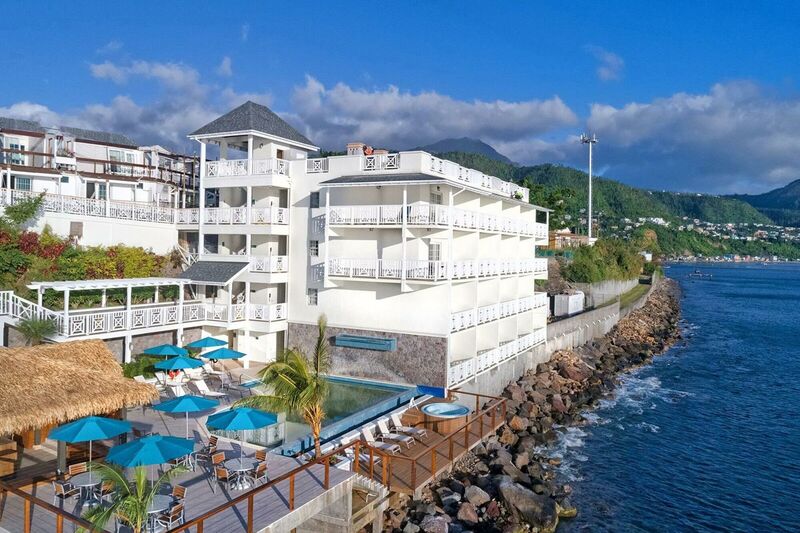 Many of the resorts are priced and set up for families, including beachfront, all-inclusive Spice Island Beach Resort. Trinidad‘s lesser known sister island is the country mouse to its city mouse. Swimming the Nylon Pool, snorkeling the reefs and hiking the rainforest enrich youngsters with rare natural experiences. The culture, too, resonates here, where you’re likely to find a youth steel drum band performing in the park and taste local spiced hot chocolate in the restaurants. Most accommodations, such as Coco Reef Resort and the Magdalena Grand Beach & Golf Resort, offer beachfront and plenty of watersports to families.